Many European countries experienced their Golden Age under female rule: Spain under Isabella, England under Elizabeth I, Austria under Maria Theresia, Russia under Catherine the Great. Germany and France could boast no female rulers of this stature; their “great eras” were those of the “Sun King” Louis XIV and Frederick the Great, and the latter was an admitted misogynist. These male-led countries also unleashed the most terrible despots upon Europe, Napoleon and Hitler. Luise was and still is the most popular German queen by far—beautiful, graceful, serene, gentle, natural, charming, without airs or arrogance, and—after a brief phase of youthful rebellion, which was soon completely driven out of her—unconditionally devoted to her somewhat overtaxed and often ill-humored husband, the Prussian King Friedrich Wilhelm III. 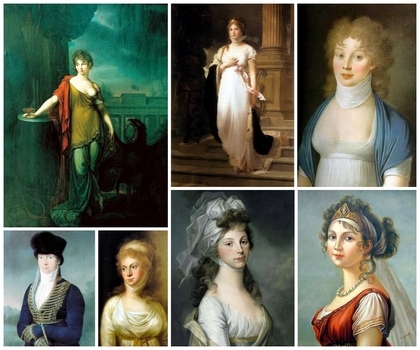 She was the exact opposite of the self-confident rulers Isabella, Elizabeth, Maria Theresia and Catherine and was thus especially well suited to become the beloved and soon mythically glorified model of German womanhood. 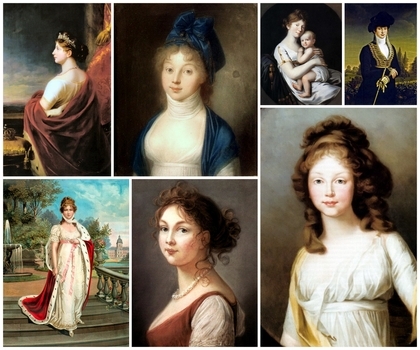 Luise Auguste Wilhelmine Amalie, Princess of Mecklenburg-Strelitz, was born in 1776 in the Altes Palais on Leinstraße; she spent her first ten years in Hanover. Her father, Prince Karl of Mecklenburg-Strelitz, had been named Governor of Hanover by his brother-in-law, the English King George III, who was also Prince-Elector of Hanover. When Luise was six years old her mother, Friederike of Hessen-Darmstadt, died in childbirth, not yet thirty years old and having borne ten children. Luise's father then married a sister of his wife, who however died after the birth of her first child. Karl left his surviving children with their grandmother in Darmstadt and set off on his travels. In those days the education of a princess was not considered important. What mattered were beauty and charm—in order to land a suitor of appropriate rank. After marriage her primary duty lay in bearing offspring, preferably male, to perpetuate the dynasty. Many princesses—such as Luise's mother—died young as a result of this murderous system. After her marriage in 1793 at the age of seventeen, Luise too was pregnant almost without interruption till her death seventeen years later. She left behind her husband, a broken man who had truly and faithfully loved her in his own patriarchally inhibited way, and seven surviving children, among them the future King Friedrich Wilhelm IV of Prussia and the future German Emperor Wilhelm I.
Luise's younger sister Friederike (1778-1841) had married the younger brother of the crown prince, Prince Louis of Prussia. In 1793 there was a magnificent double wedding in Berlin: two sisters were marrying two brothers. In 1796, however, Louis died. Friederike married for the third time in 1815; her husband was the future King of Hanover, Ernst August II. Luise's last years were darkened by the effects of Prussia's defeat by Napoleon in the battle of Jena and Auerstedt in 1806. The royal couple had to flee and lived in exile in East Prussia until 1809, often under humiliating conditions. Preussens Luise: Vom Entstehen und Vergehen einer Legende. Berlin. Siedler. Gersdorff, Dagmar von. 1996. Königin Luise und Friedrich Wilhelm III. : Eine Liebe in Preußen. Berlin. Rowohlt Berlin. Krockow, Christian Graf von. 2001. 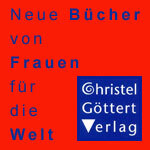 Porträts berühmter deutscher Frauen: Von Königin Luise bis zur Gegenwart. München. List. Mander, Gertrud. 1998. Königin Luise. Berlin. Stapp. Ohff, Heinz. 1989. Ein Stern in Wetterwolken: Königin Luise von Preußen. 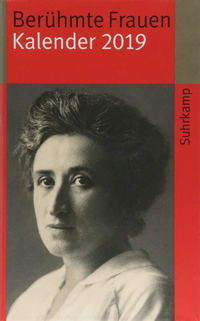 Eine Biographie. München. Piper. Taack, Merete von. 1981 . Königin Luise: Die unbesiegbare Liebe. München. Heyne TB 83.